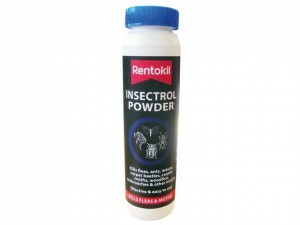 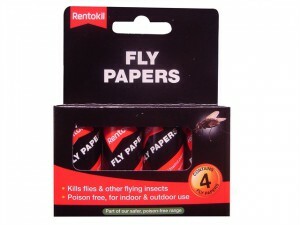 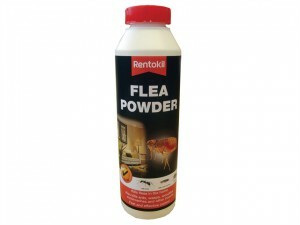 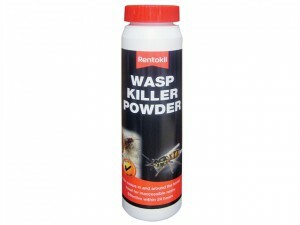 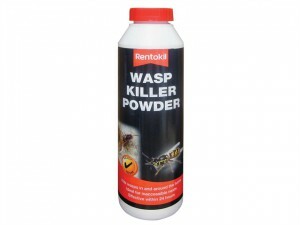 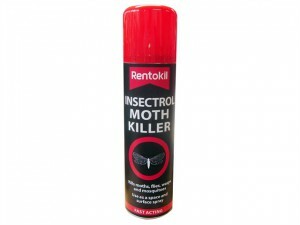 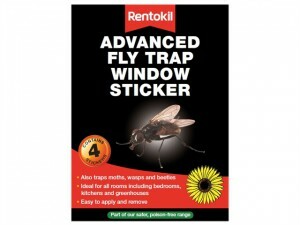 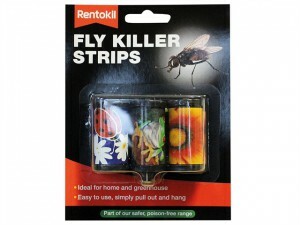 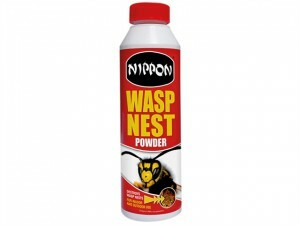 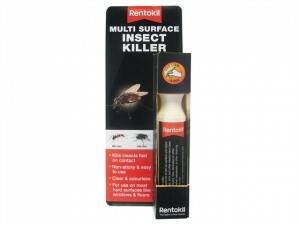 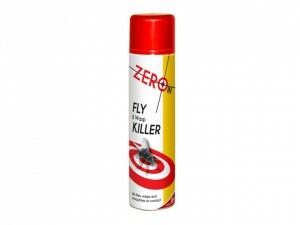 The Rentokil RKLPSW99P Wasp Killer Powder comes in the following:Size: 300g. 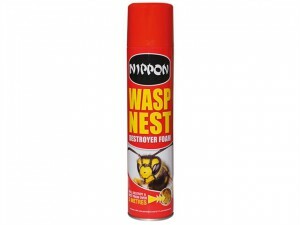 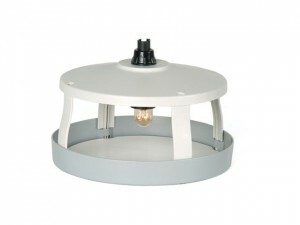 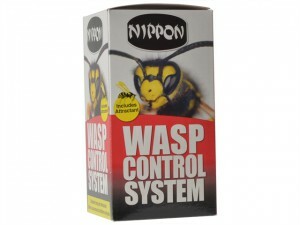 Nippon Wasp Control System from Vitax provides an effective and easy-to-use method of creating wasp-free zones in the garden. 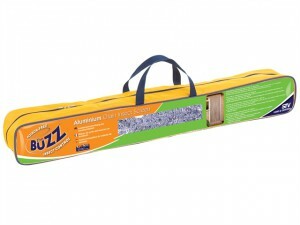 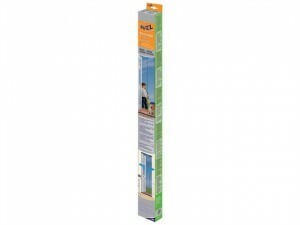 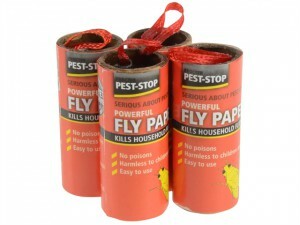 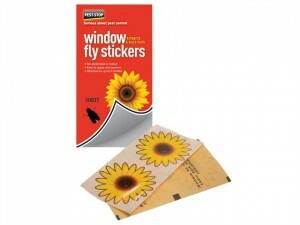 STV have produced this Gotcha insect door curtain system for unwanted flying insects in and around your home or work place.